Depending on the types of social media shortcuts, you could actually be hurting your brand instead of helping it. Unfortunately, what was once a social media trend can easily be frowned upon today. 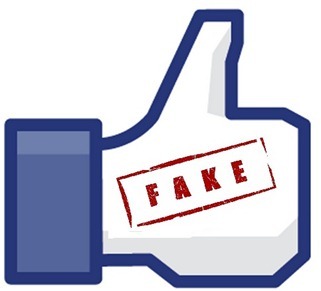 Are you making these social media faux pas’s that could be detrimental to your brand? It’s time to do some spring cleaning and rethink which social media shortcuts are working for you and not against you! This one seems pretty straight forward and obvious not to do, yet, people are still doing it! Why bother wasting money on likes or followers that have no interest in your brand or cannot even walk into your store? Having inflated numbers does not help your brand. It is better to have a small following that is of value than a high follow count that is worth nothing. It sure does cut down on time scheduling posts and no one says you should stop that process. However, you will want to rethink scheduling outside of Facebook using a third-party application. Facebook wants you to use their platform and their algorithm is quite sensitive, therefore they have created a solution that works in your business’s favor. When scheduling posts to Facebook, always use the Facebook scheduler. It is located directly on your Facebook page. Facebook and Twitter are two very different platforms and some use the one more than the other. The last thing someone wants to see with a tweet is a Facebook link and vice versa. If they wanted to be on the linked platform at that specific time, then they would be. You are only deterring people from your brand and credibility. To customers this looks lazy and it hurts any positive perception they may have had of your brand. 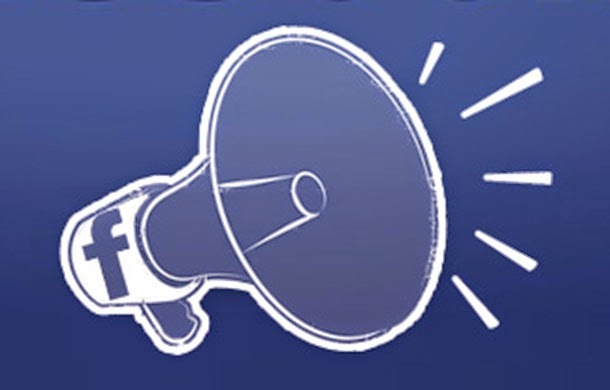 It is definitely convenient for Facebook to have implemented the “Boost Post” feature to posts on a Facebook Page but they are not as effective as creating a Facebook ad within Facebook’s Ads Manager and Power Editor tools. These tools allow you to alter the ad more effectively and target better. When applying money, it is always best not to take a shortcut. Not to mention, if you don’t truly understand how Facebook Ads work, than how can you expect them to perform in your favor properly? Do your business a solid and ditch these social media shortcuts today and watch your social media strategy improve. This topic was covered on the segment “Get Your Social On”, which airs on the popular Automotive webcast, Auto Dealer Live every Thurs. at 3:30pm EDT. Watch LIVE on the Official GYSO website!